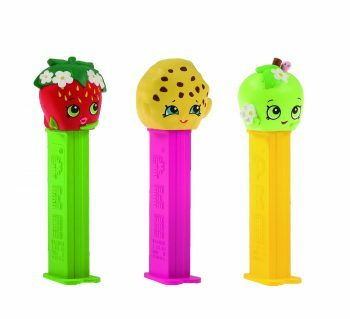 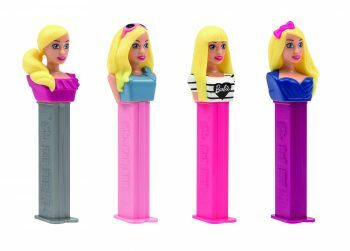 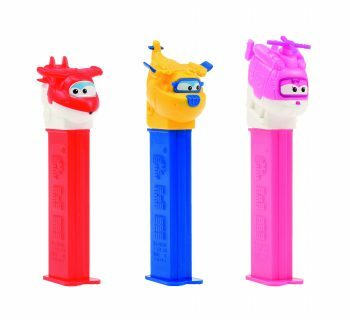 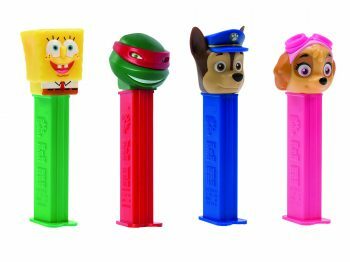 PEZ – Best of nickelodeon 12st. 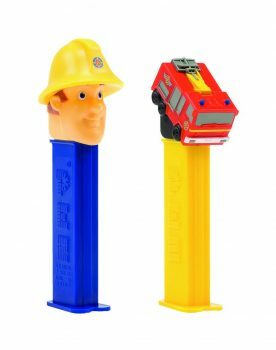 PEZ – Fireman Sam 12st. 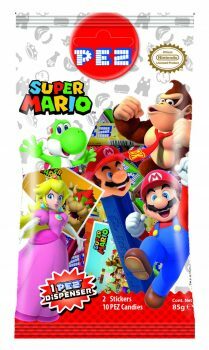 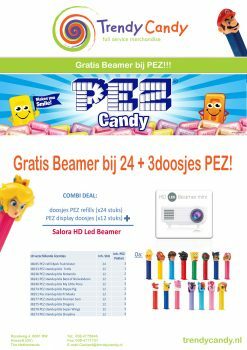 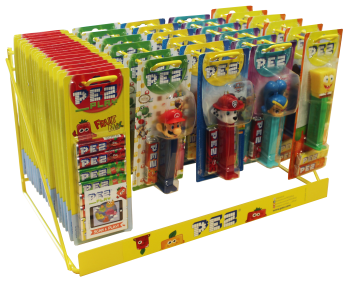 PEZ – Mario Bags 24st. 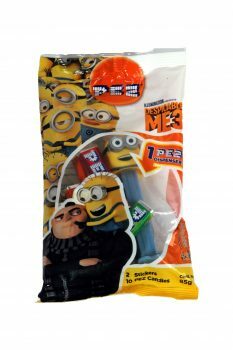 PEZ – Minions 3 Bags 24st. 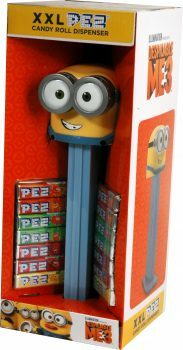 PEZ – Minions XXL 1st. 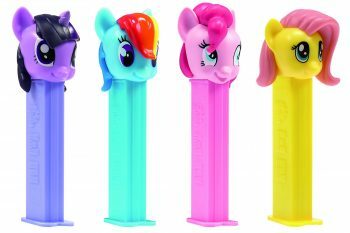 PEZ – My Little Pony 12st. 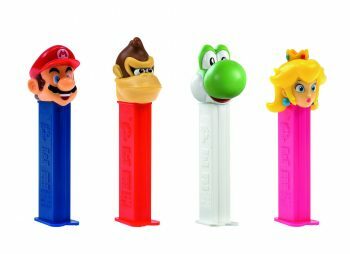 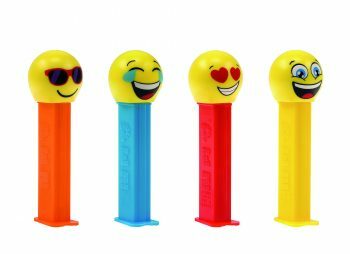 PEZ – Nintendo Super Mario 12 st.
PEZ – Peppa Pig 12 st.
PEZ – PJ Mask 12st. 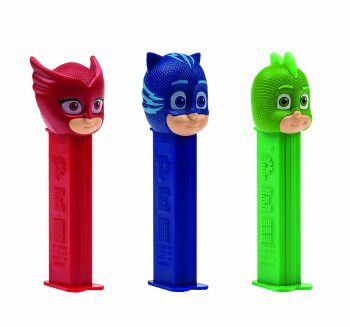 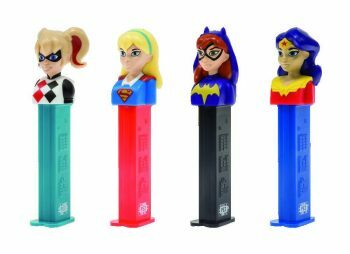 PEZ – Super Hero Girls 12st. 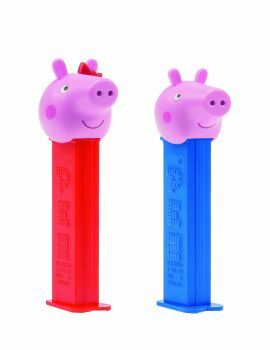 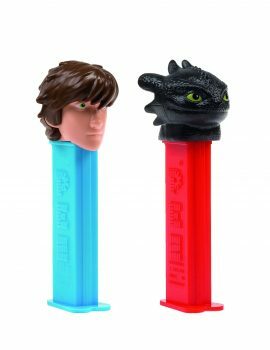 PEZ – Super Wings 12st. 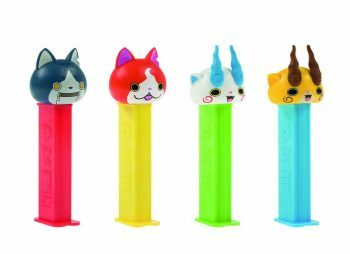 PEZ – Yo-Kai Watch 12st.